Joni Seager (19 de noviembre de 1954 ) es un activista y estudiosa de la geografía feminista, el género, el medio ambiente, y la política ambiental a nivel mundial. Ella es Profesora y Presidenta del Departamento de Estudios Globales en la Universidad de Bentley en Boston, Massachusetts; Antes de eso, fue decana de la Facultad de Estudios Ambientales de la Universidad de York en Toronto, Canadá. La potencia y claridad de sus libros nos ha hecho fans de esta mujer que queremos que todas y todos admiren . 2007, Co-PI. Canadian International Development Agency, Canada Corps University Partnership Program. "Sustaining Water in Mongolia: A Human Security Approach," partnering with the National University of Mongolia. $190,000. 2006 - 2007. 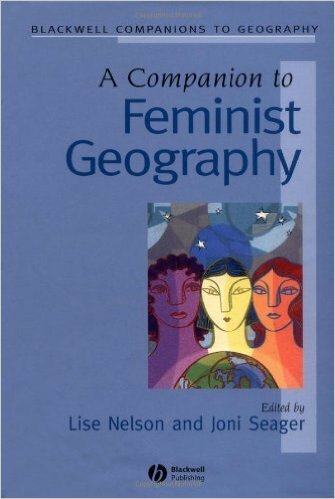 2006, Companion to Feminist Geography. Honoree Selection for Best Publication, Geographic Perspectives on Women Specialty Group of the AAG, 2006. 2005, Media Achievement Award," Association of American Geographers, 2005. 2003, University Scholar, University of Vermont. Seager, J. (2014). Carson's Silent Spring. Bloomsbury. Seager, J, Enloe, C. (2011). The Real State of America Atlas. Penguin. Seager, J, Robinson, K, van der Schaaf, C, Gabizon, S. (2009). Gender-Disaggregated Global Data on Water & Sanitation. New York: United Nations/ DESA. Seager, J. (2009). 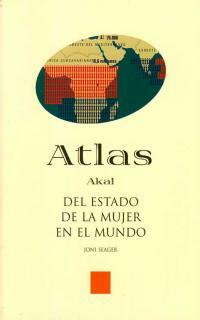 The State of Women in the World Atlas (4th Ed). New York: Penguin. Seager, J. (2005). Gender, Poverty & the Environment. New York & Nairobi: United Nations/ UNEP. Seager, J, Domosh, M. (2001). 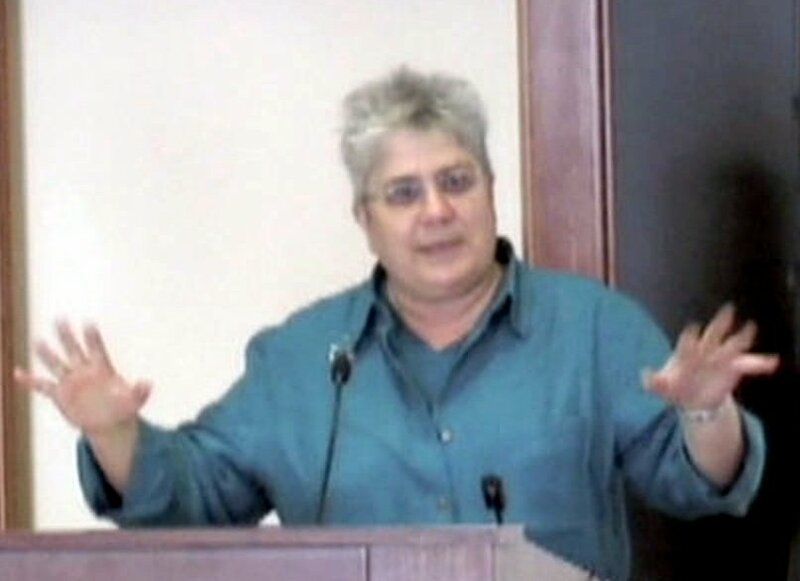 Putting Women in Place: Feminist Geographers Make Sense of the World. New York: Guilford Press. 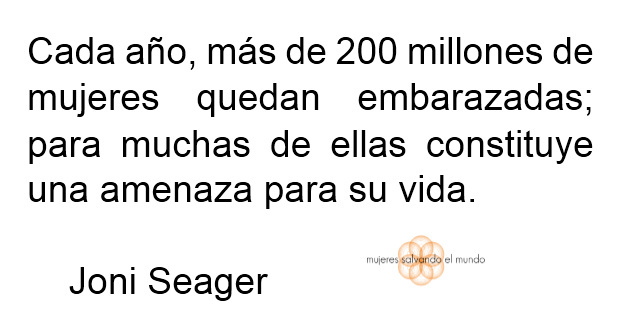 Seager, J. (1993). Earth Follies: Coming to Feminist Terms With the Global Environmental Crisis. 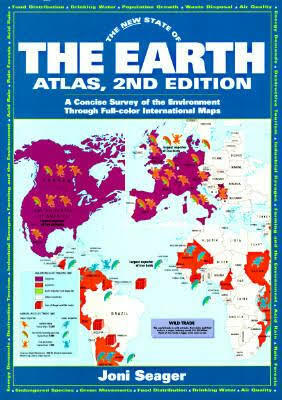 London/ New York: Earthscan/ Routledge.